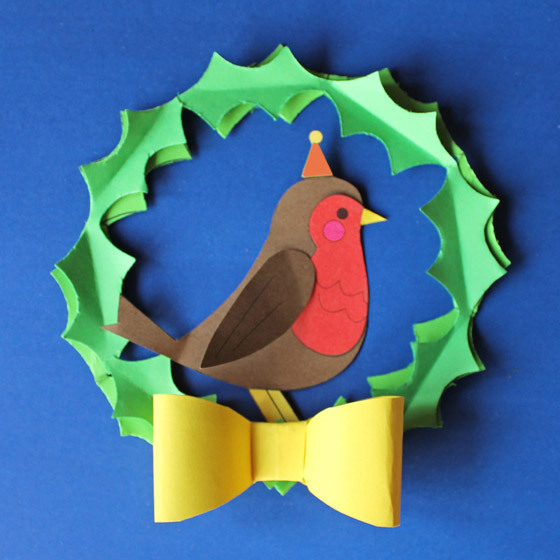 traditional holiday Archives ~ Happythought - Activities, ideas + templates! 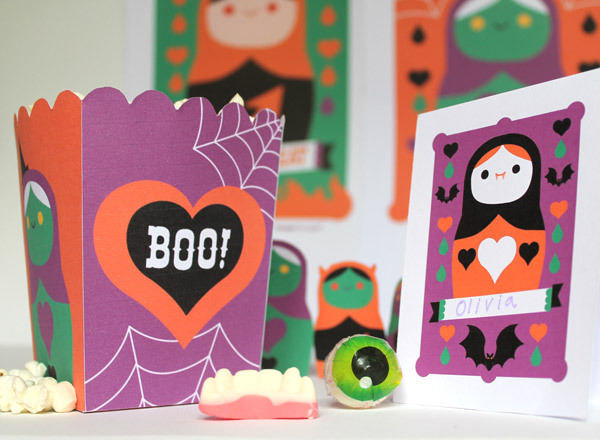 Russian doll template decorations for a fun Halloween fiesta! 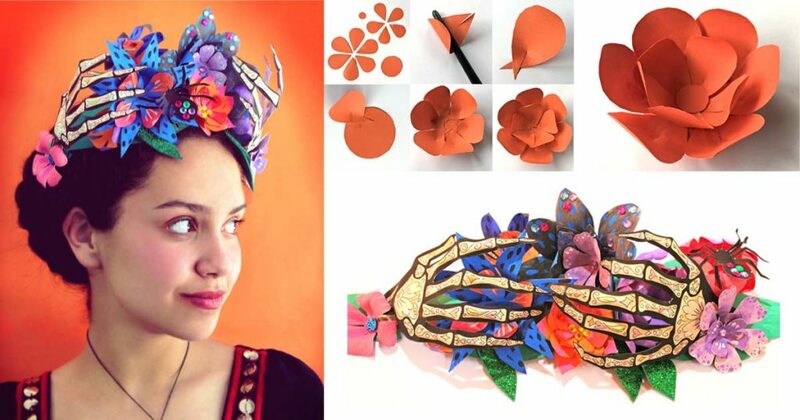 Day of the Dead paper flower crown, ideal for costume + dress up ideas! 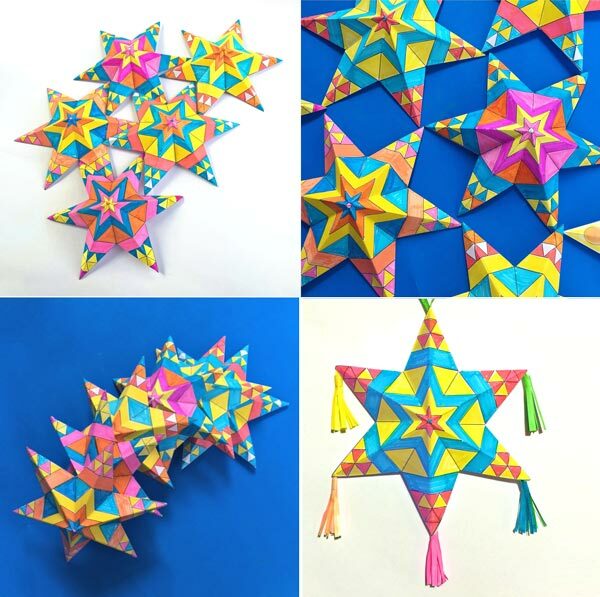 Inspired by Mexican star pinatas and the beautiful Moravian tin star lanterns! 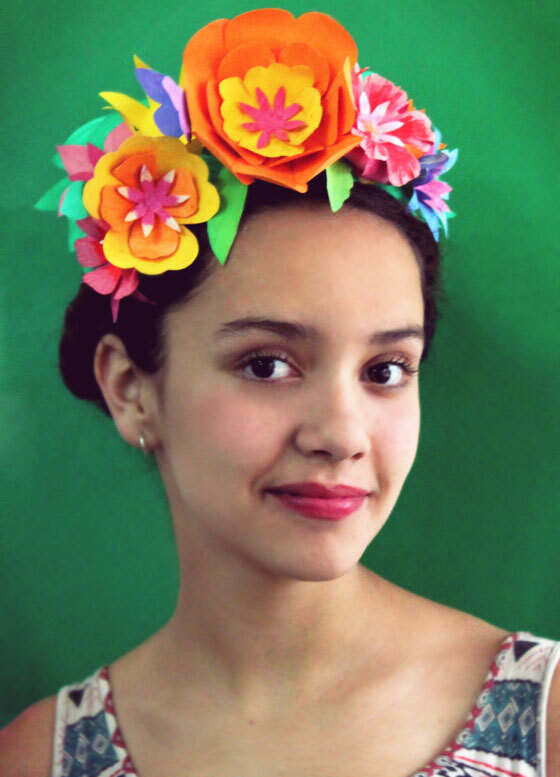 Beautiful paper flower crown or headpiece, ideal for costume + dress up ideas! 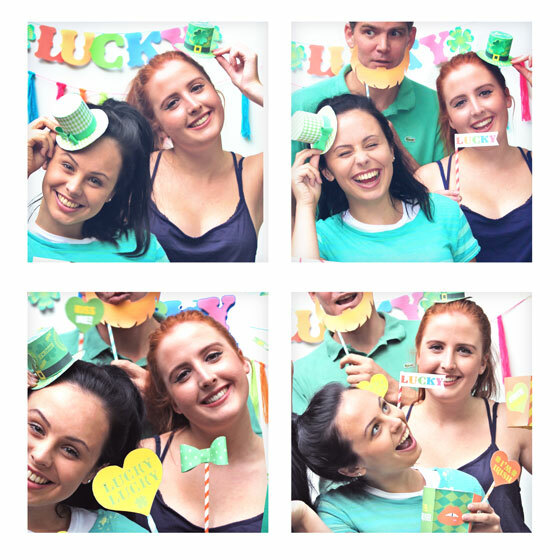 St Patrick’s Day is here and it’s time to party! 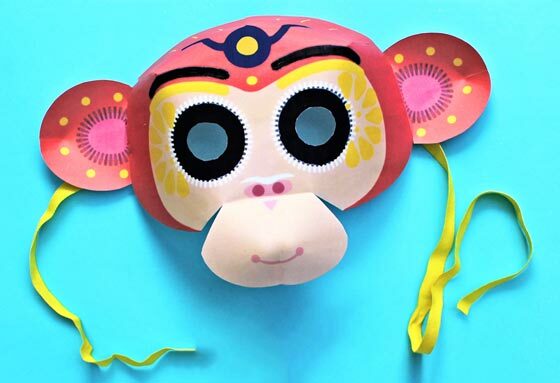 Celebrate 2016, year of the monkey! 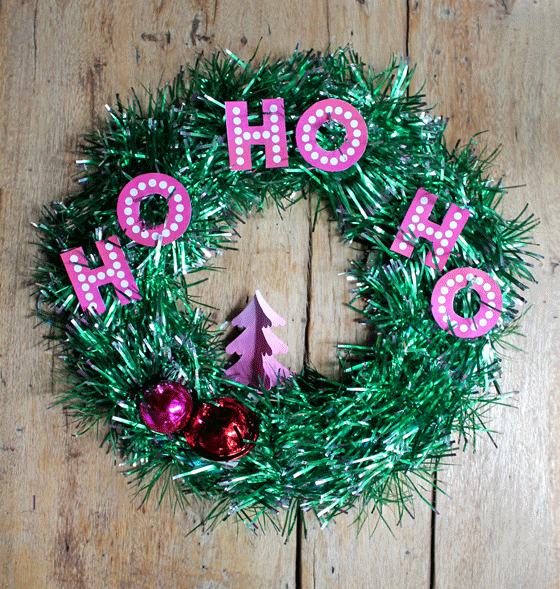 This cute and cheery Holiday wreath is fun and easy to make. 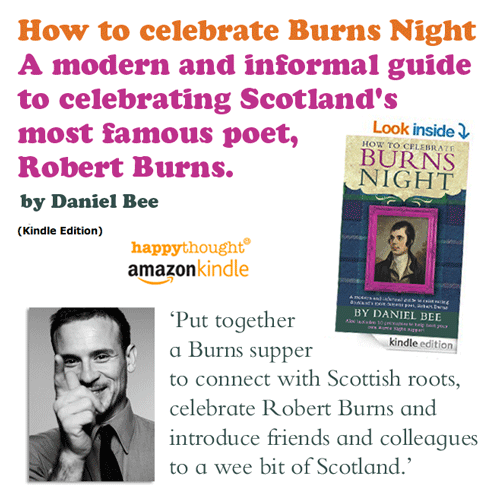 Featuring an order of events, poems, song and even how to cook the haggis. 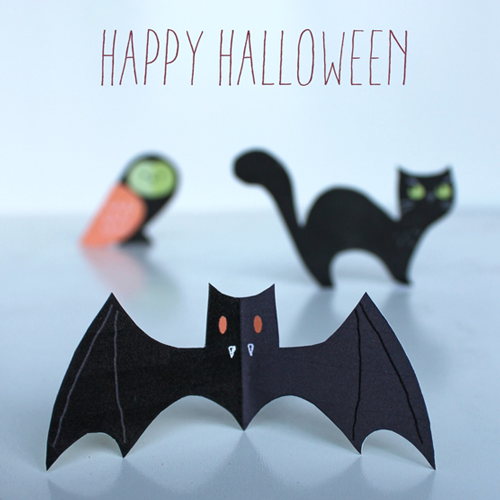 Easy to make little cats, bats and owl printables. Simple decor idea for decor at home this holiday season. 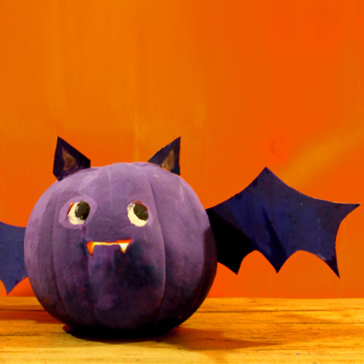 A fun and easy DIY halloween bat pumpkin. Boo!